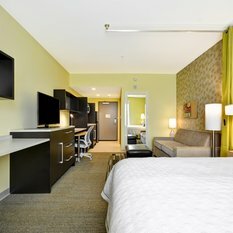 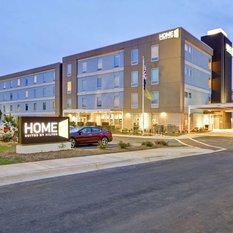 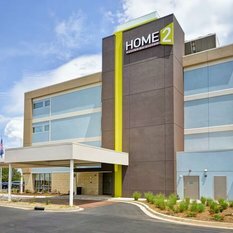 Welcome to Home2 Suites by Hilton Rock Hill. 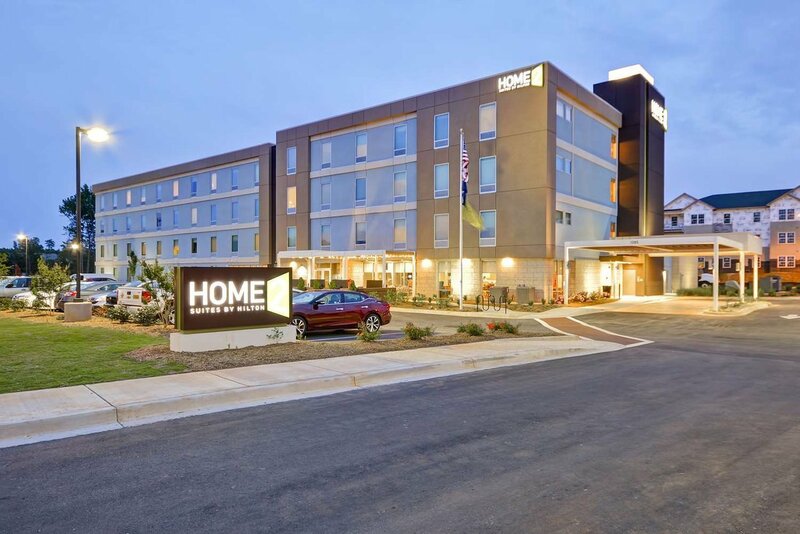 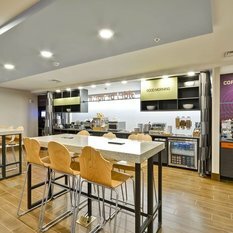 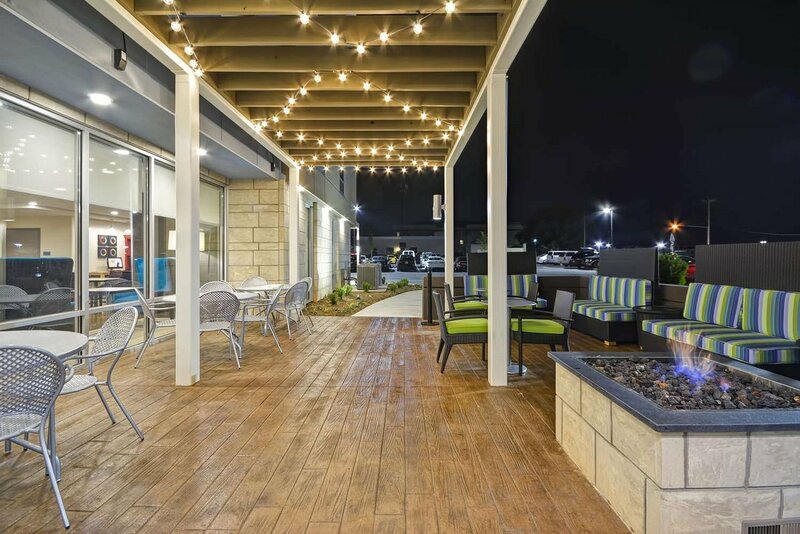 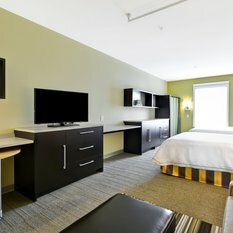 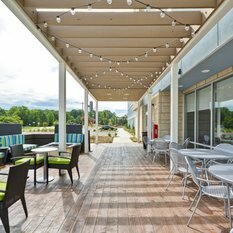 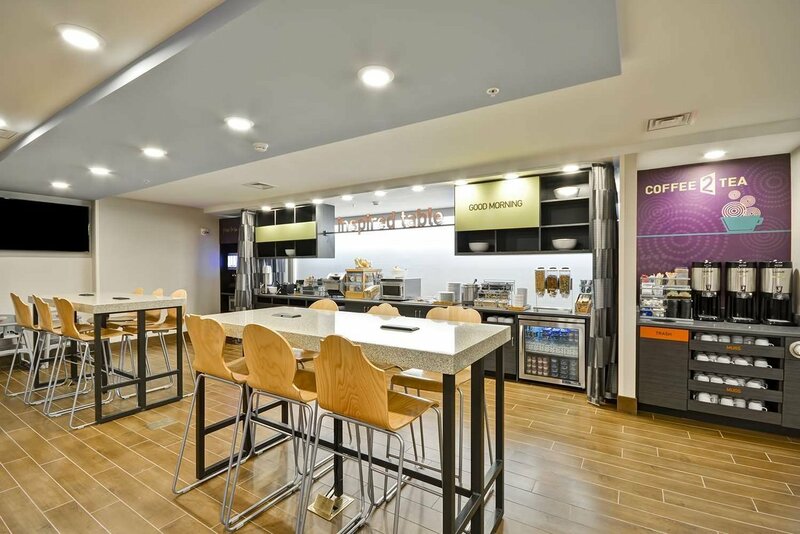 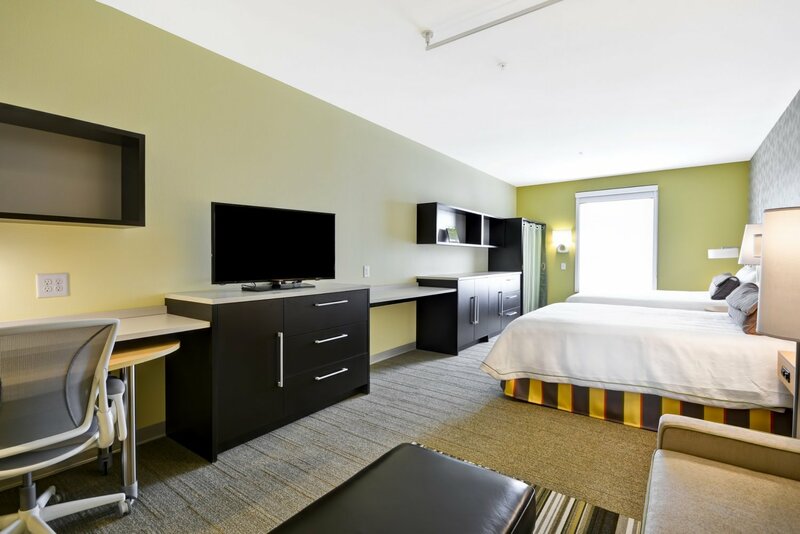 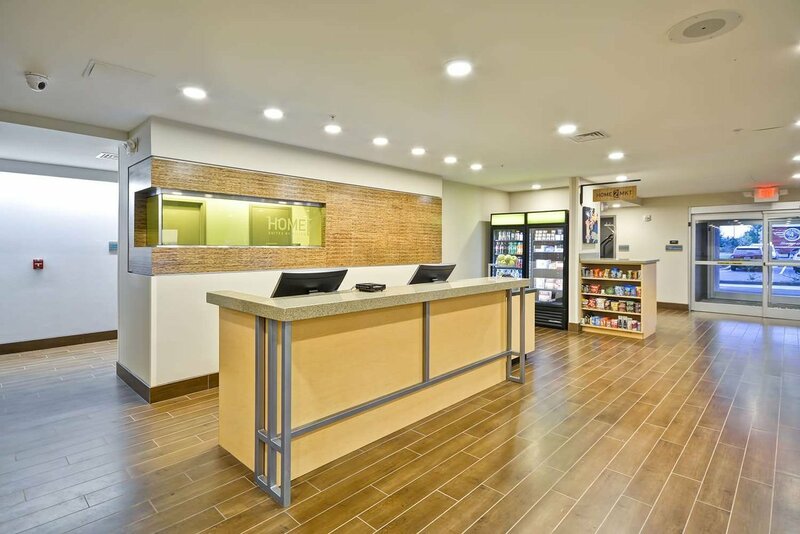 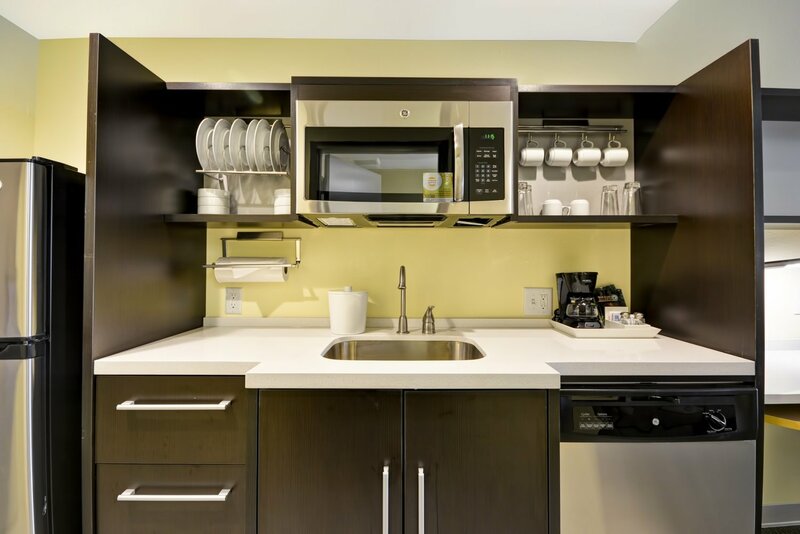 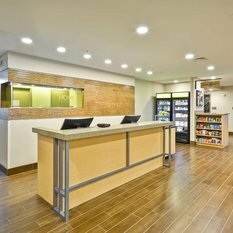 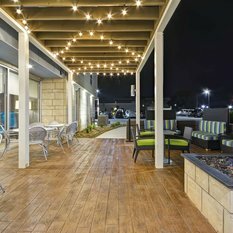 Conveniently located just off the Highway 177, our contemporary, extended stay hotel is within walking distance to shopping and dining options, as well as popular attractions such as the Galleria Mall and Knowledge Park. 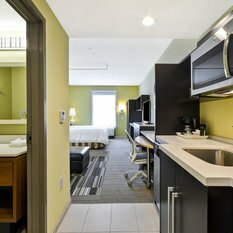 Visitors enjoy our close proximity to Charlotte, NC as well as the iconic Carowinds Amusement Park. 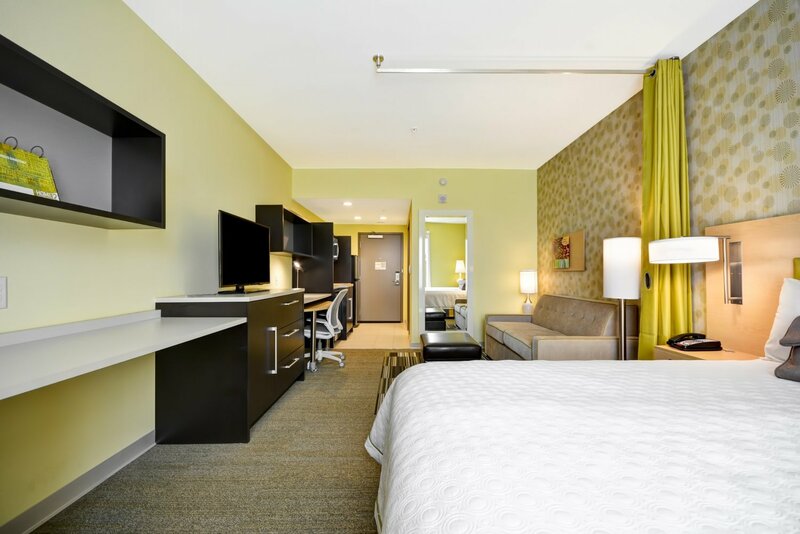 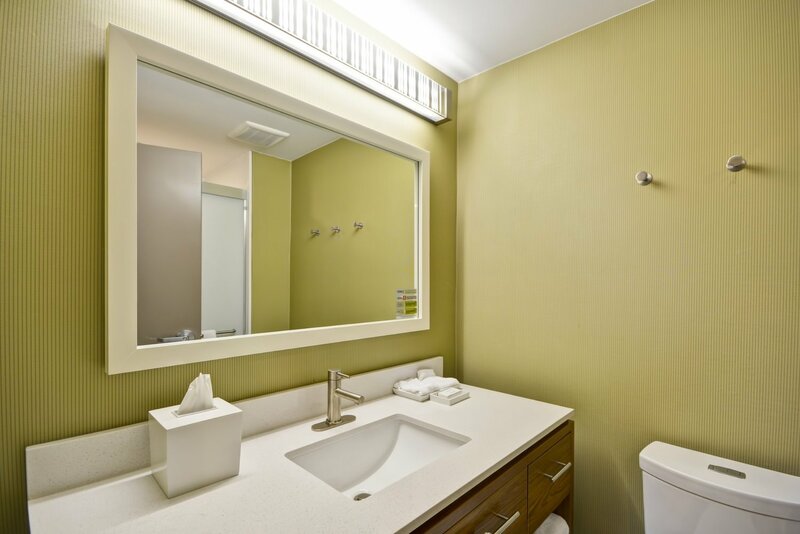 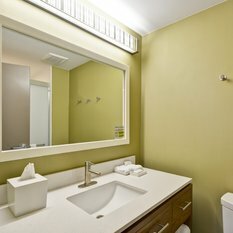 Guests will feel at home in a spacious studio or one-bedroom suite. 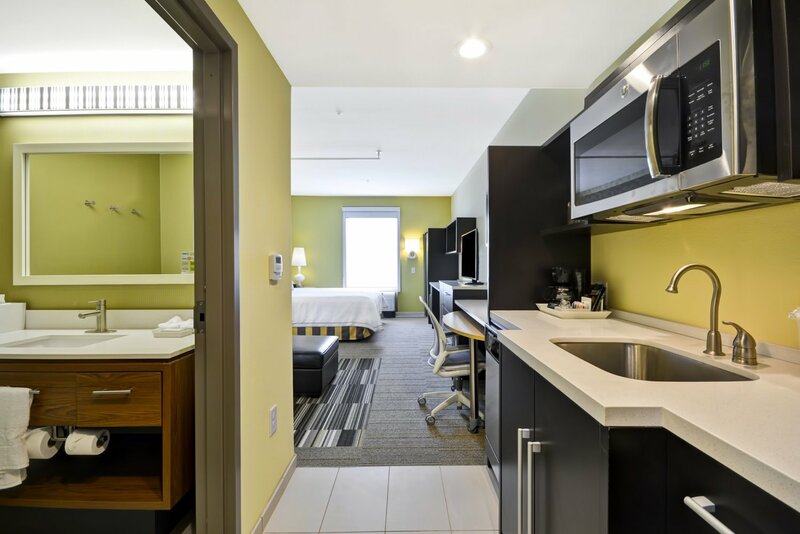 Every room at this Rock Hill, SC hotel features plenty of storage space, a full kitchen, and a living area with sleeper sofa and an HDTV. 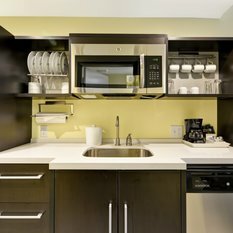 Travelers can begin each morning at our Inspired Table™ with a complimentary breakfast - the perfect start to a busy day. 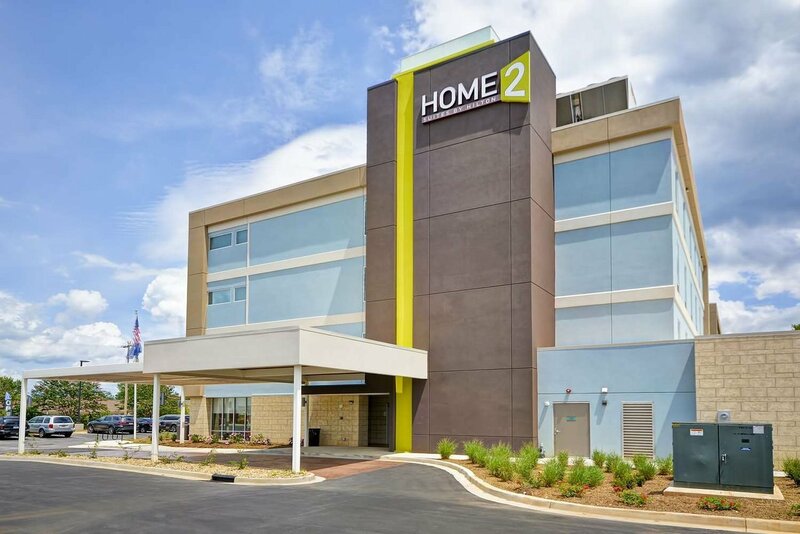 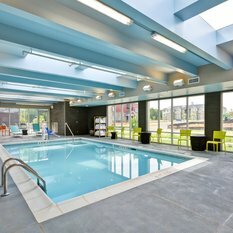 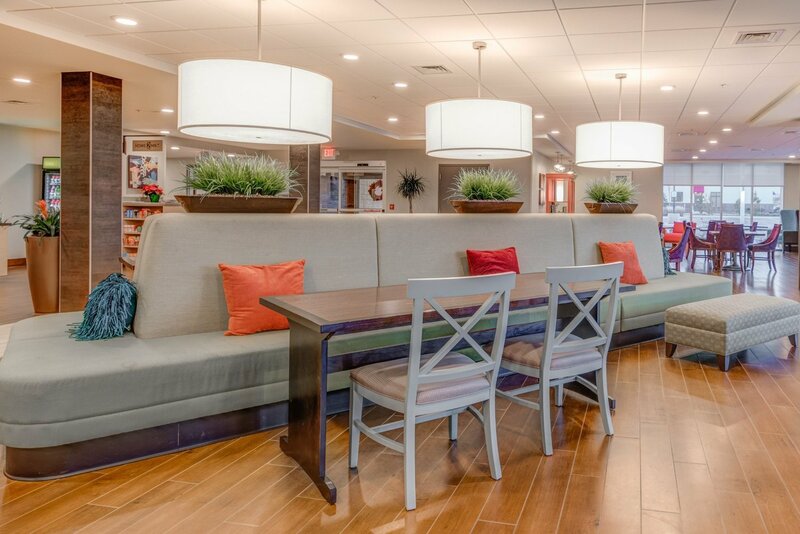 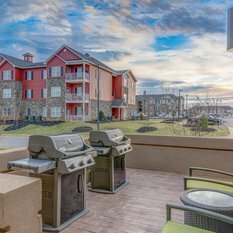 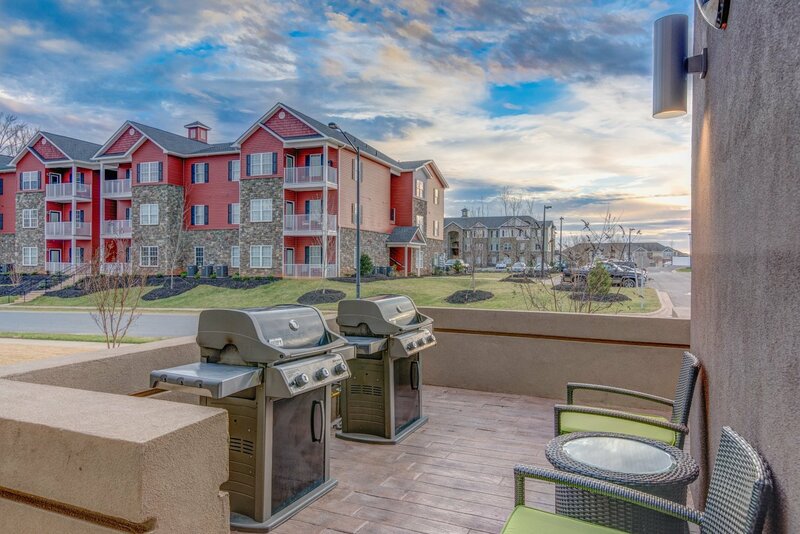 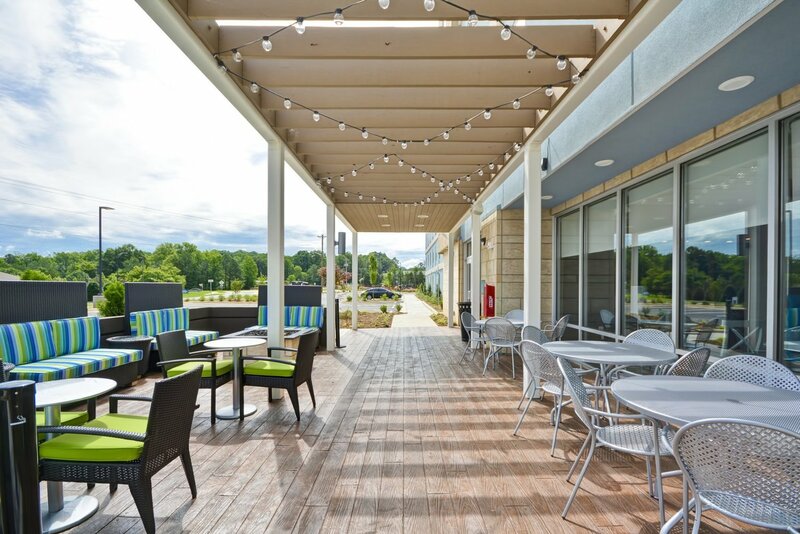 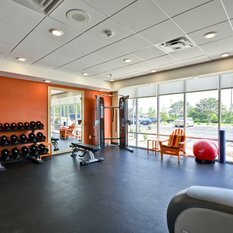 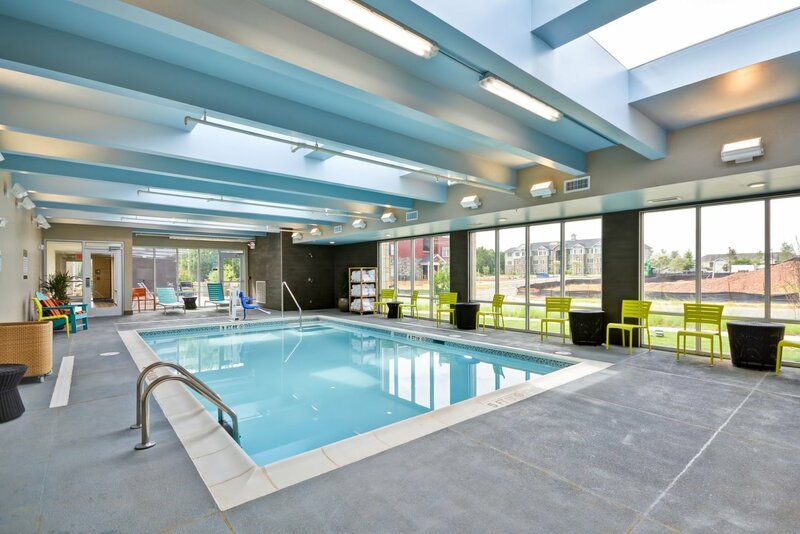 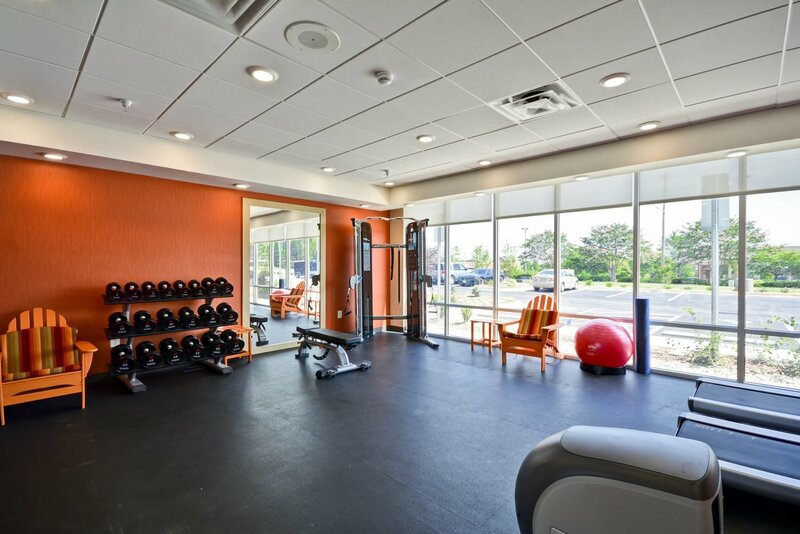 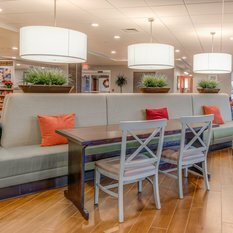 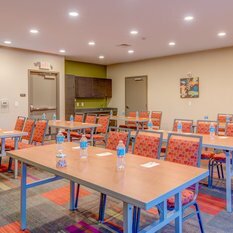 We offer amenities at Home2 Suites Rock Hill, including our heated indoor saline swimming pool, outdoor patio with lounging and grill areas, and our innovative Spin2Cycle laundry and fitness facility. 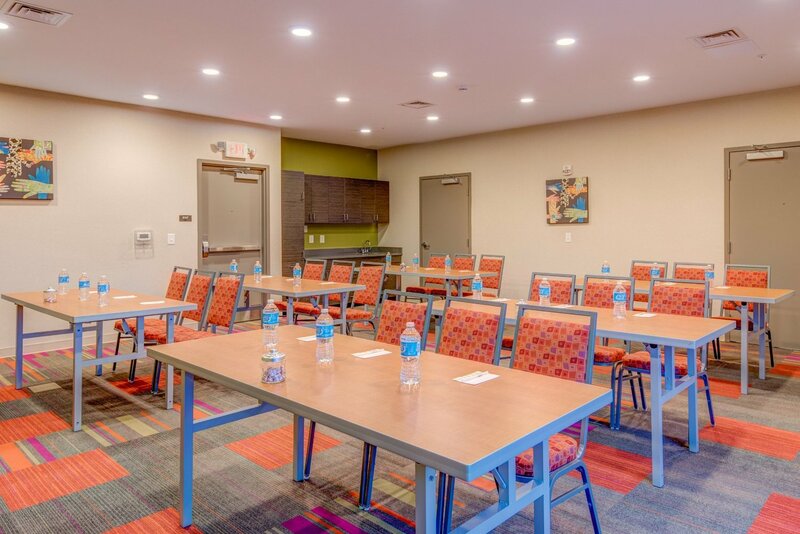 We also offer a 24-hour business center and flexible meeting space for small meetings or events.